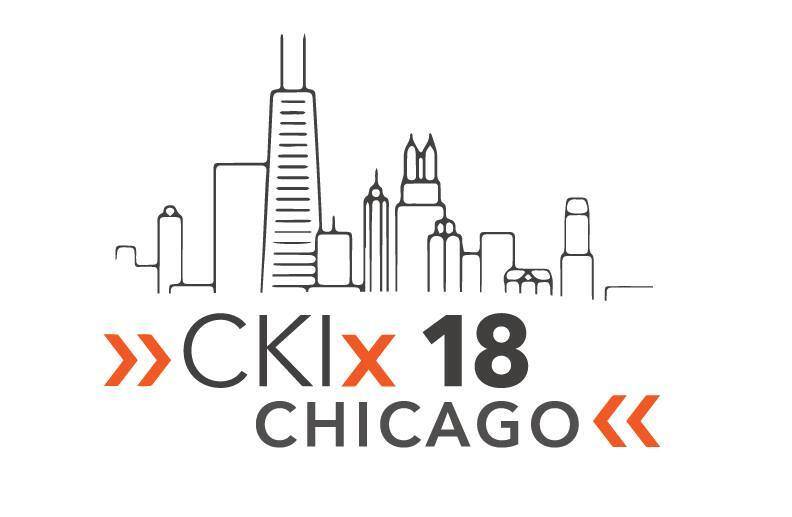 Registration is now open for CKIx18. Early Bird Registration Rate is US$250 and is available until May 1 at 12 pm EDT. May 2, the registration rate increases to US$300. The final day to register is June 1 at 12 pm EDT. The email address listed in your member profile. Unsure of the email address listed? Check with your club secretary. A credit card to pay the registration fee. All attendees must have a clear background check to attend CKIx. If you attended CKIx17, you already have a background check on file with Kiwanis. Yes, all background checks must be done by Kiwanis International. Background checks with Kiwanis International are valid for two years. If you don’t have a background check, you will receive an email after registering prompting you to enter some information. Many times this email goes to your spam or junk folder. Details concerning the Alabama District Tour travel arrangements and other Alabama-specific information will be announced soon. All attendees must have a clear background check to attend CKIx. If you attended CKIx17, you already have a background check on file with Kiwanis. Background checks are valid for 2 years. If you don’t have a background check or if your background check expires prior to July 10, 2018, you will receive an email after registering prompting you to enter some information. Be sure to check your spam or junk folder.